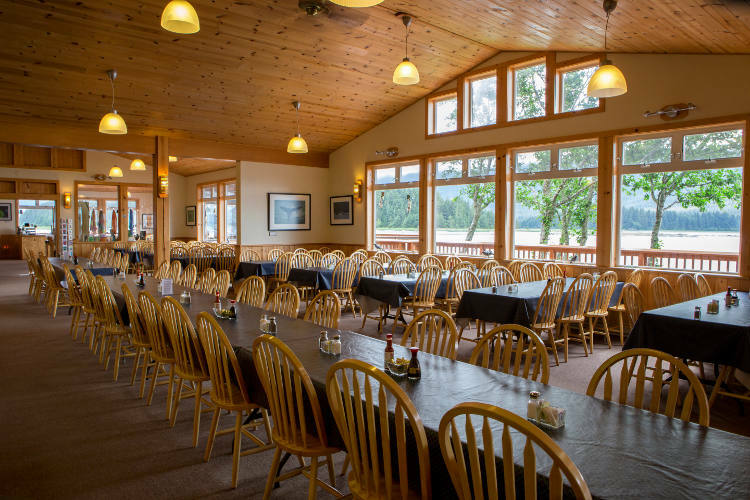 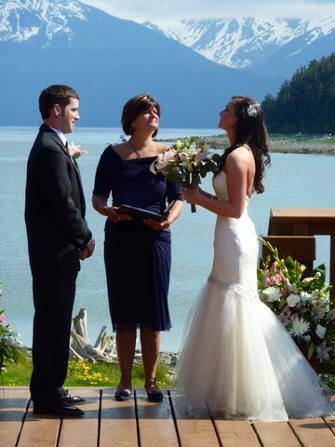 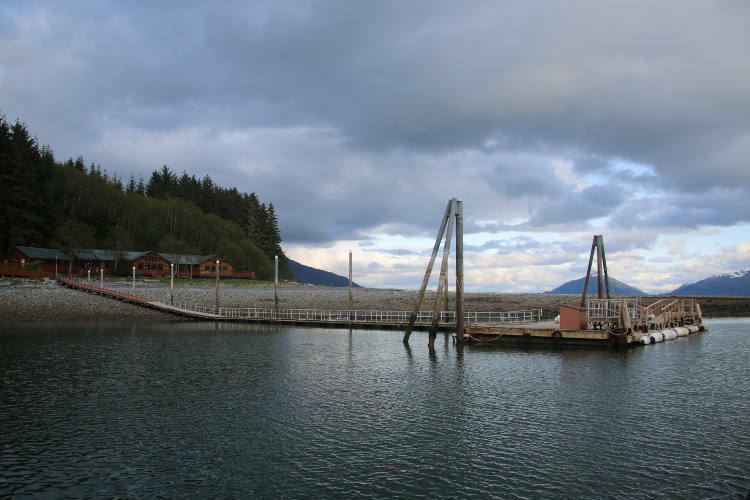 Orca Point Lodge provides the perfect venue for any special occasion such as: weddings, banquets, meetings, reunions, and receptions. 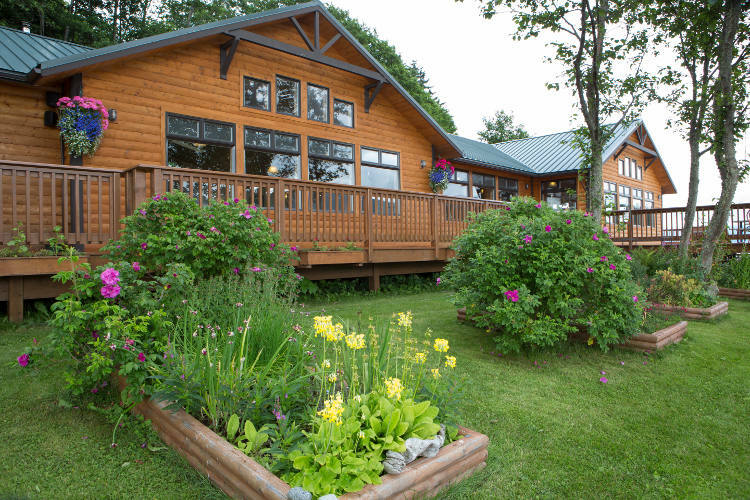 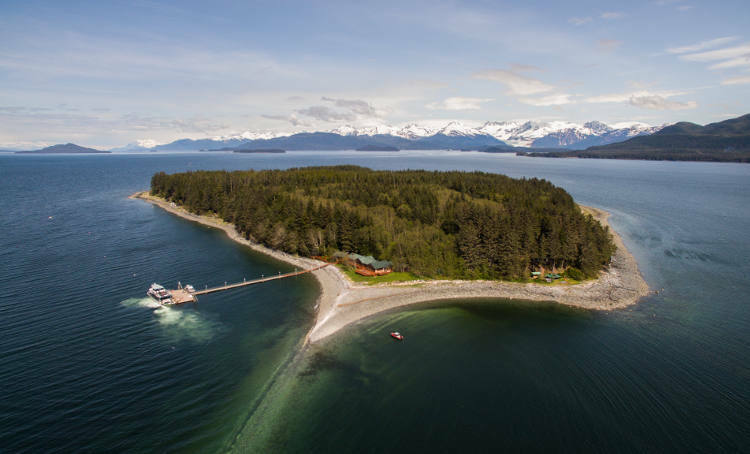 Located on Colt Island, this private retreat provides peaceful seclusion with modern comforts in an idyllic wilderness setting. 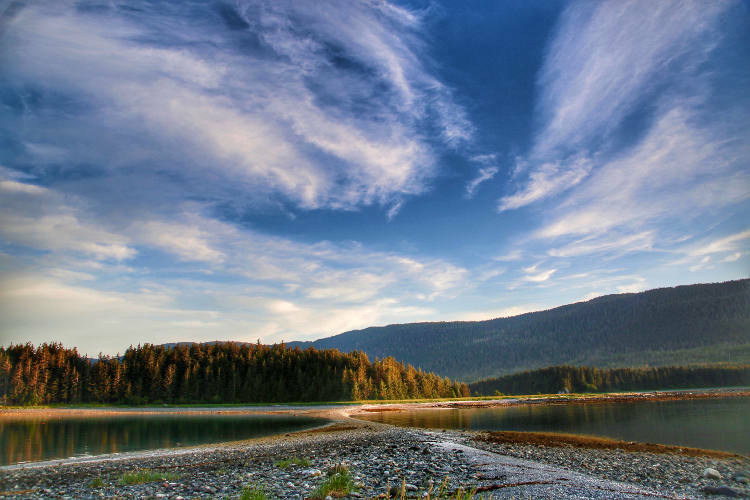 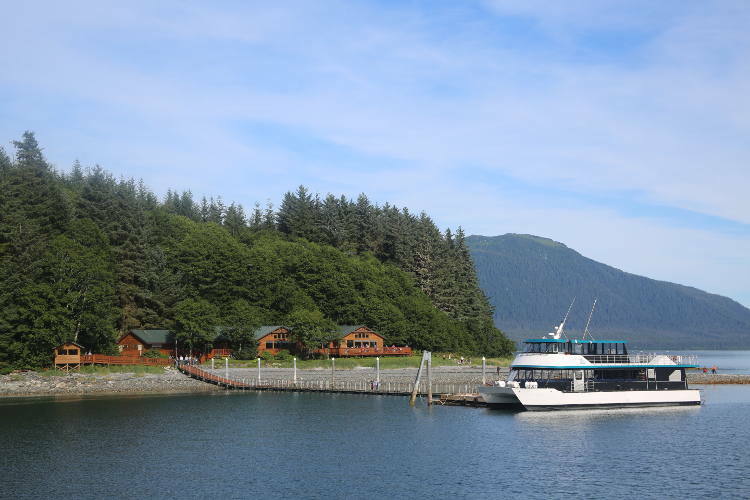 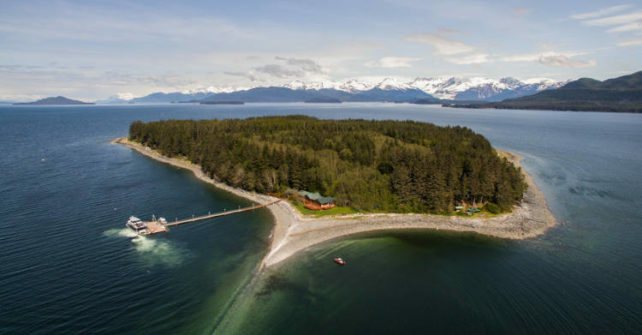 The stunning view from shore includes scenic Stephens Passage, as well as Admiralty Island National Monument. 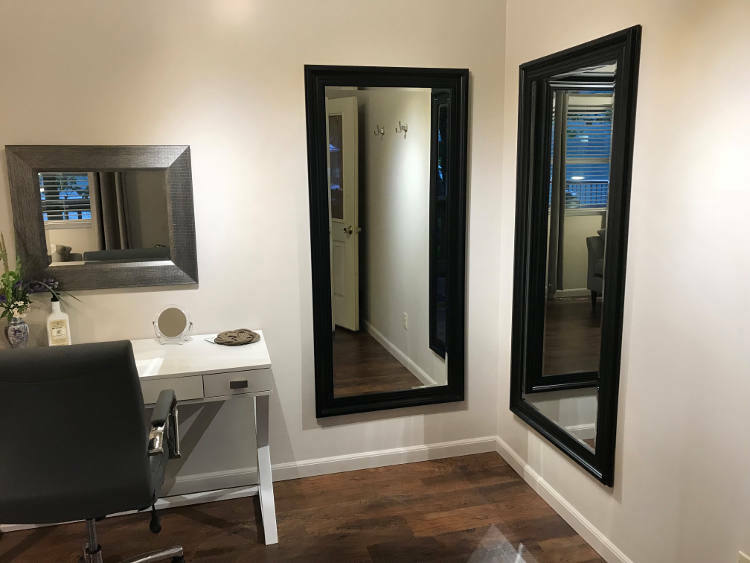 Our newly renovated bridal sweet provides a calming sanctuary for the bridal party to relax and get ready for the special day. 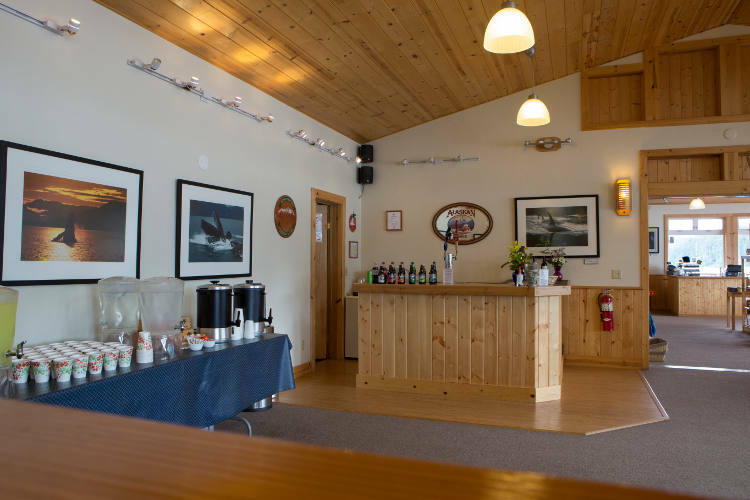 Our Charter Coordinator can help you arrange catering, bar service, music, entertainment, and more. 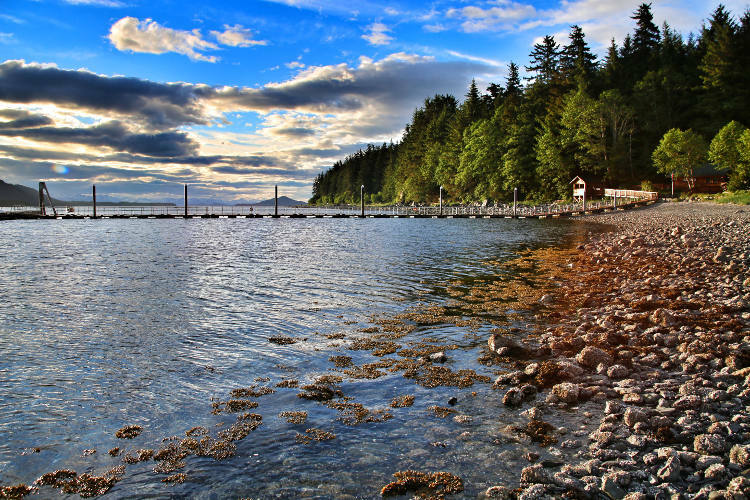 Enjoy easy beach access for beachcombing or a relaxing stroll next to the water’s edge. 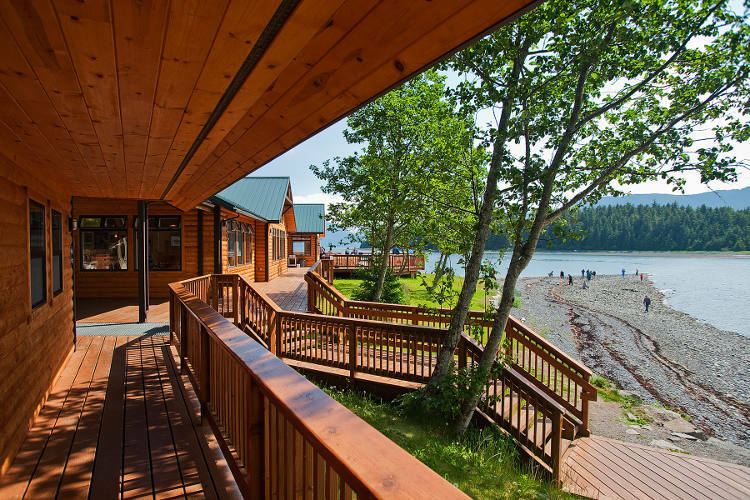 Visit the marine life touch tank, with intriguing intertidal invertebrates such as sea stars, anemones, and hermit crabs. 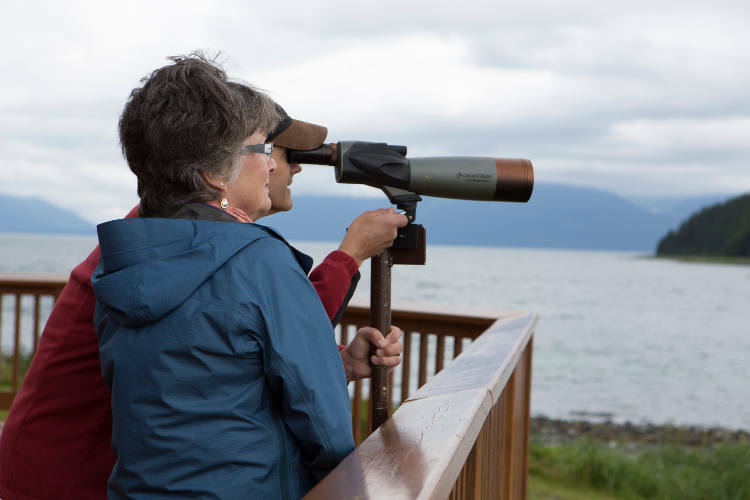 Scan the shoreline of Admiralty Island and the waters of Stephens Passage with our spotting scopes. 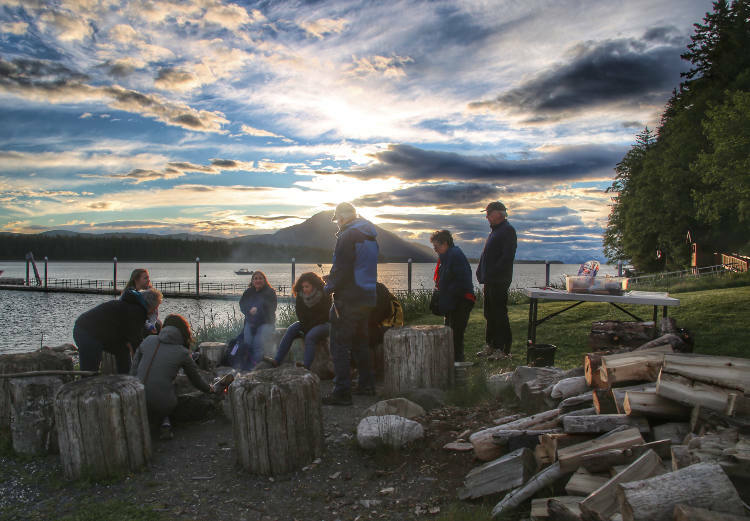 Nestle up to a cozy, beachside fire to roast s’mores and share stories with family and friends. 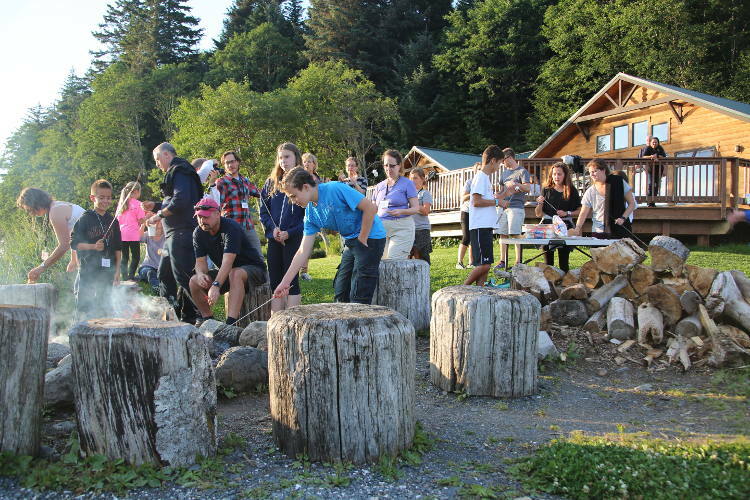 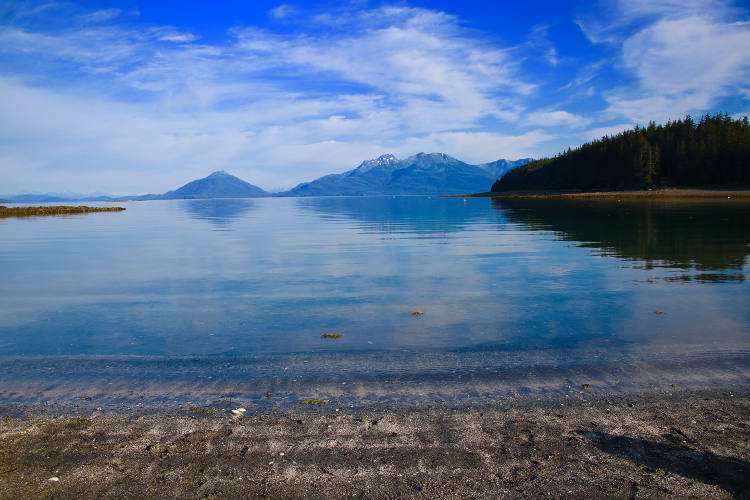 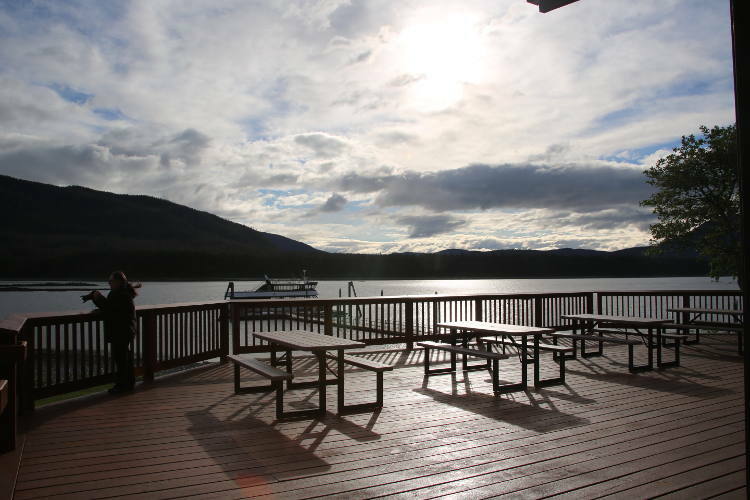 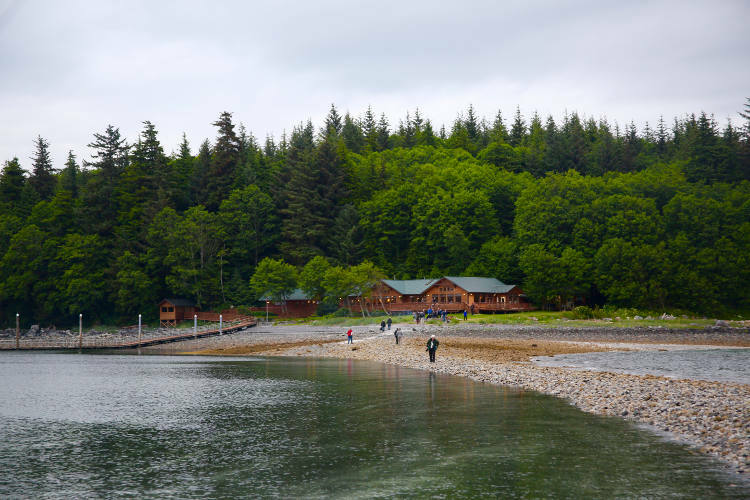 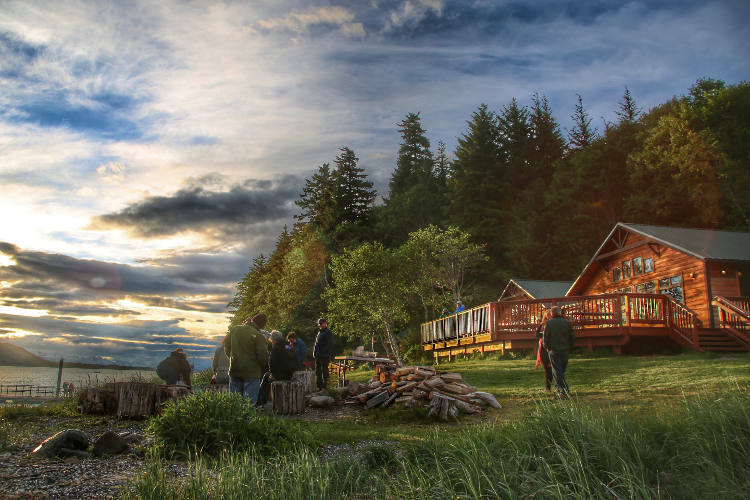 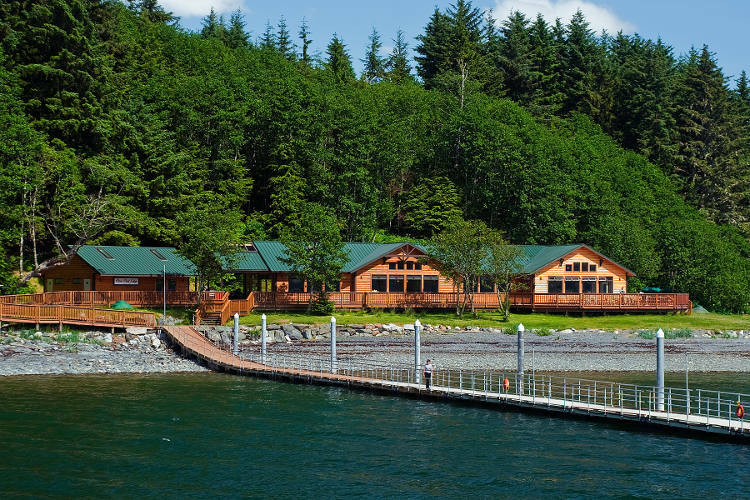 Orca Point Lodge is wheelchair accessible and can accommodate up to 175 people for an indoor or outdoor wedding and reception at this exclusive island retreat. 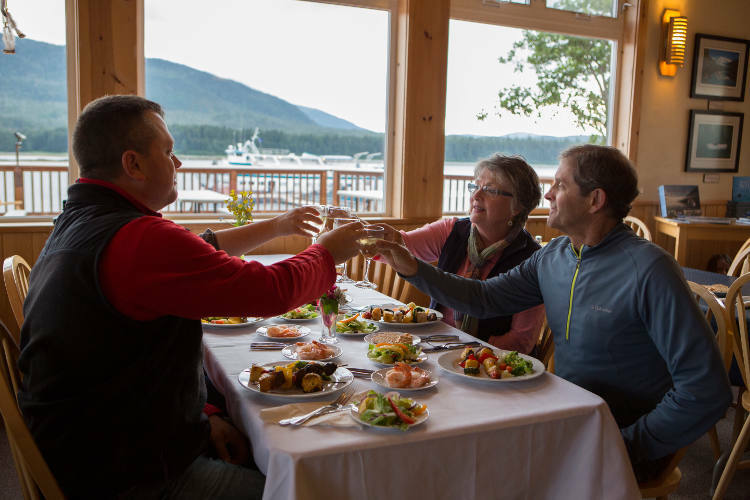 You can also add a whale watching and wildlife quest aboard one of our deluxe, high-speed, expedition vessels before or after your event for a one of a kind experience.